Wood is an organic material, in the manufacture of window frames is superior to any other material because it possesses particular technical and structural properties. Stil Legno always uses top quality laminated wood in the finest woods. Despite the lack of common knowledge in the field, you can highlight many advantages attached to the use of laminated wood: stability and superior strength compared to solid wood, as well as better design quality, because each slat of wood is carefully selected. The Meranti is a hardwood that belongs to the family of Dipterocarpacee, comes from the equatorial tropical areas of Malaysia and Indonesia. 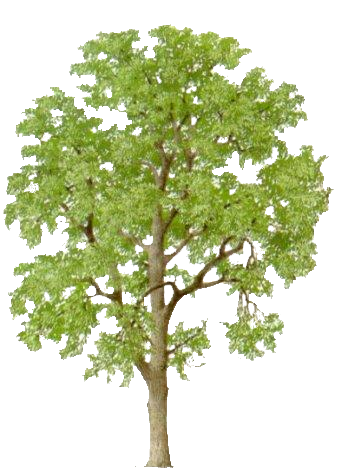 The tree reaches massive proportions and for this reason is called the giant of the forests of south-east Asia. Stem usually straight and tapering to low columnar. 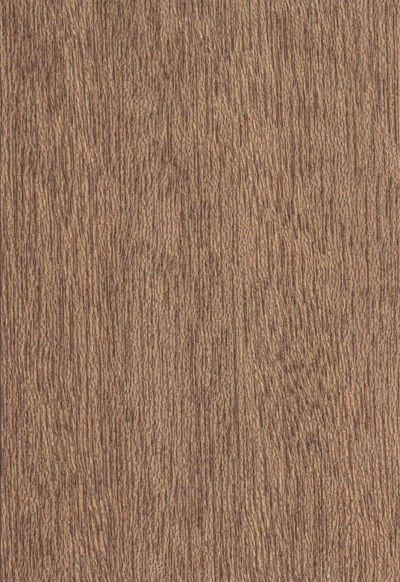 The wood is classified according to color: Dark Red Meranti, Light Red, Yellow Red and White Red. The first two varieties have a better natural durability and better mechanical properties. 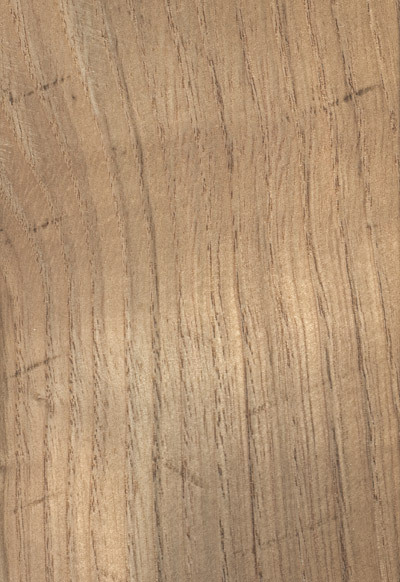 This is an extremely strong and durable wood, with its warm tones and hues. 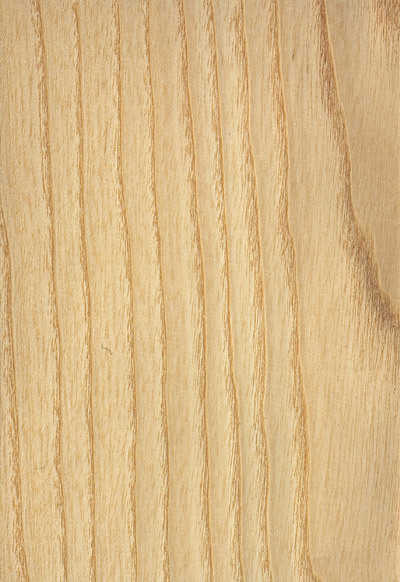 This timber is particularly suitable for the construction of boats, garden furniture, window frames. 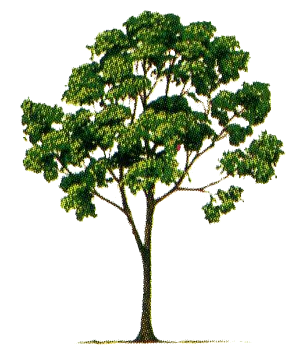 The Ash is a hardwood that belongs to the family Oleaceae, comes from Europe, North Africa and West Asia. 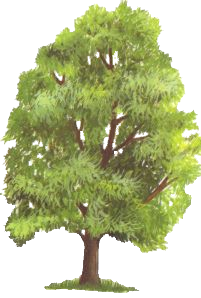 Reaches up to 30 to 32 metres in height and diameter at breast height of 50-60 cm. The frame is generally slender, not straight. Fair natural durability and good mechanical characteristics. This wood is particularly used in carpentry, vehicles, skiing, sleigh shoes, sports equipment or agricultural. The chestnut, belonging to the family Fagaceae, is the only native species of the genus Castanea in Europe. The chestnut is one of the most important forest species in southern Europe, as it has received, since ancient times, man's interest for many applications. Among its advantages are cited durability and resistance to moisture, therefore lends itself for use as structural wood, and the ease of processing make it suitable to be used for the realization of various artefacts. The woodwork has varying shades from yellow to reddish, thin veins and a marked nodes. For its technological features, the chestnut has been traditionally used for multiple uses and the construction of beams, poles, fixtures, barrel staves, baskets and furniture. Currently its main destination is the furniture industry and the window frame.